Help your people identify risk in your workplace. This Hazard Awareness course is the program needed to improve understanding of risk management in your business. The program introduces participants to important safety concepts and processes and then applies them to relevant situations that work forces commonly encounter. Being part of effective communication within the working team environment. 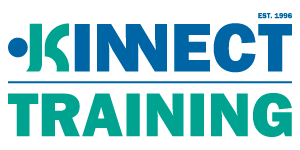 For courses run in-house, KINNECT Training will work with you to contextualise the program to ensure required processes and procedures are incorporated into the program and case studies are relevant to the target audience. It introduces participants to the legislative framework including Acts, Regulations, Australian and International Standards, Codes of Practice and other relevant regulations along with relevant workplace and system procedures. It improves the understanding of hazards, likelihood or probability, potential consequences and ultimately risks to health and safety in the workplace. understanding the control implementation processes. monitor and review effectiveness of risk controls. This program is run over 4 hours.  For in-house programs contact KINNECT Training on 1300 591 548, email training@kinnect.com.au or complete the inquiry form below. On successful completion a Statement of Attendance will be issued by KINNECT Training. This program is designed to improve the understanding application of safety processes to all workers from all industries including construction, manufacturing, mining, service, government and transport industries. It is relevant to those working in a team or group environment and those whom typically work alone. There are no pre-requisites for participation in this program. Daily rate for delivery also available. On site delivery or at our premises. Contact KINNECT Training for a detailed quote and to discuss customisation for your business. Online support programs also available.